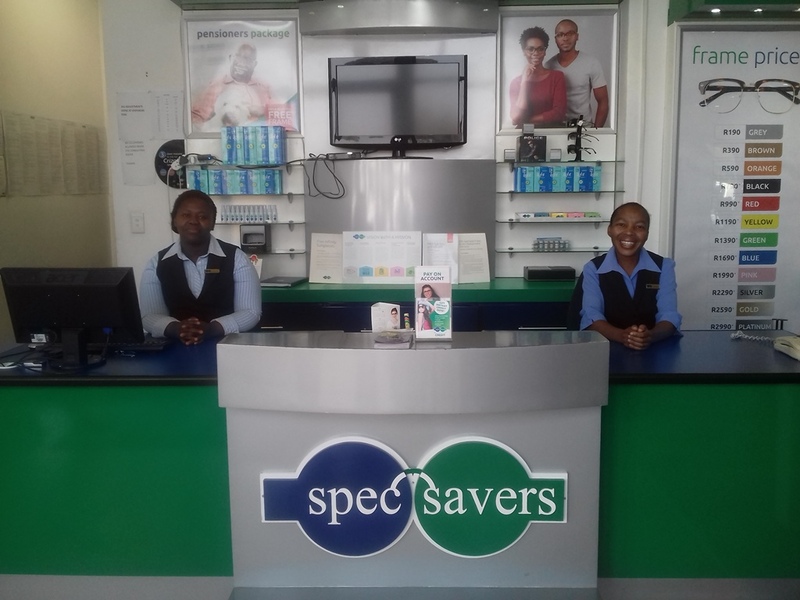 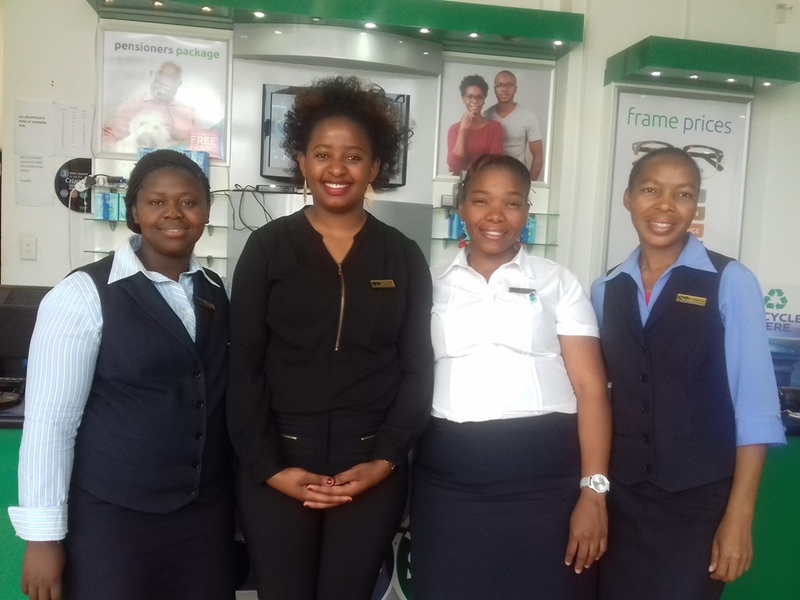 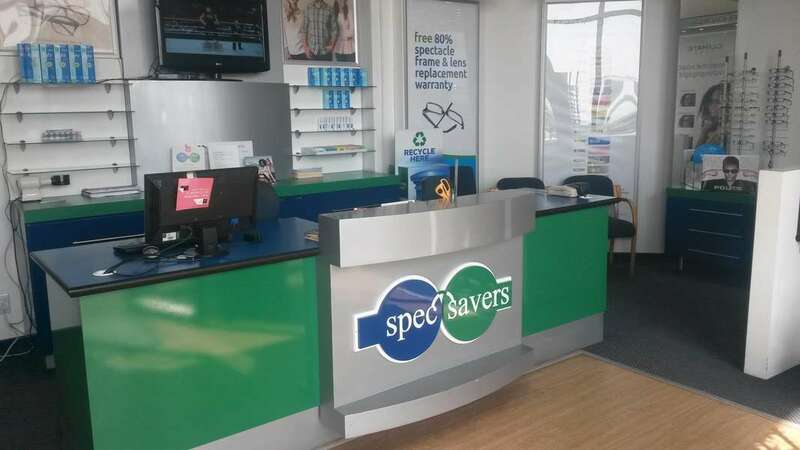 Are our friendly staff members waiting to meet you at Spec-Savers Matatiele! 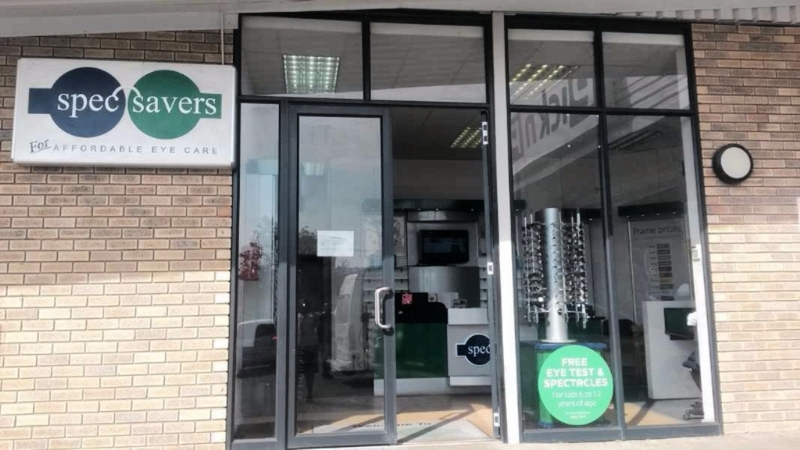 With 1 Optometrist and 4 full time members of staff, we are able to offer our patients a personal environment when visiting us. 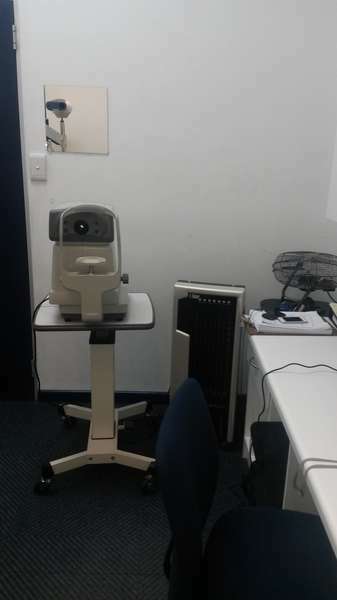 We operate from 1 testing room. 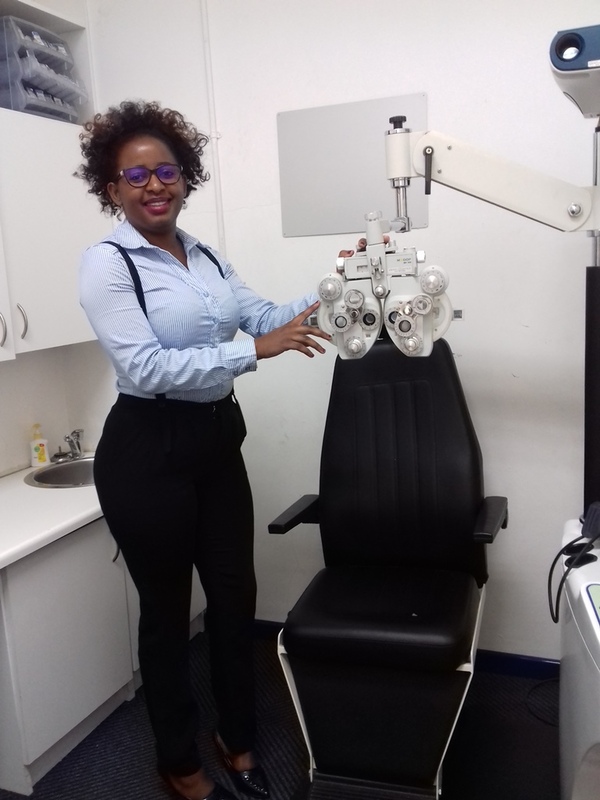 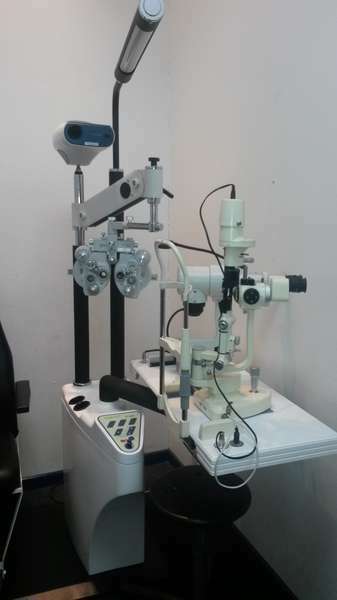 Our Optometrist believes in: Welcoming the patients and also introducing himself; Being a good listener and also making them feel comfortable during consultation; Being able to assist the patient in the best possible way depending on what their needs maybe. 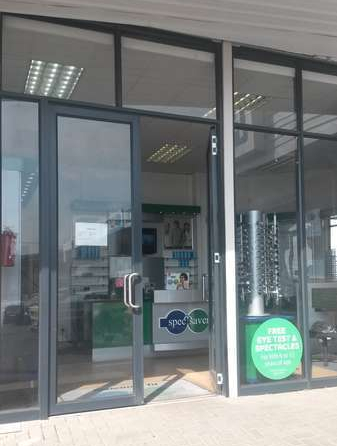 Having opened in June 2011, our store has remained a success by: Being friendly to all patients by smiling as soon as they walk in store making them feel appropriated at all times; Interacting well with the patient by keeping eye contact, listening to them attentively so as to understand and to make them feel welcome; Delivering the product according to their needs and on time.